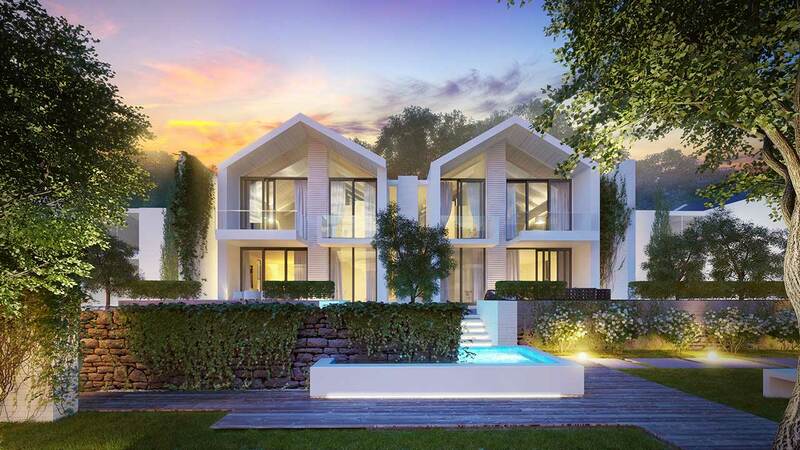 Limited to just 60 fully serviced luxury boutique ‘Polo Pads’ and residences, as well as Office Suites, owning an apartment at the POLO VILLAGE will be highly desirable. 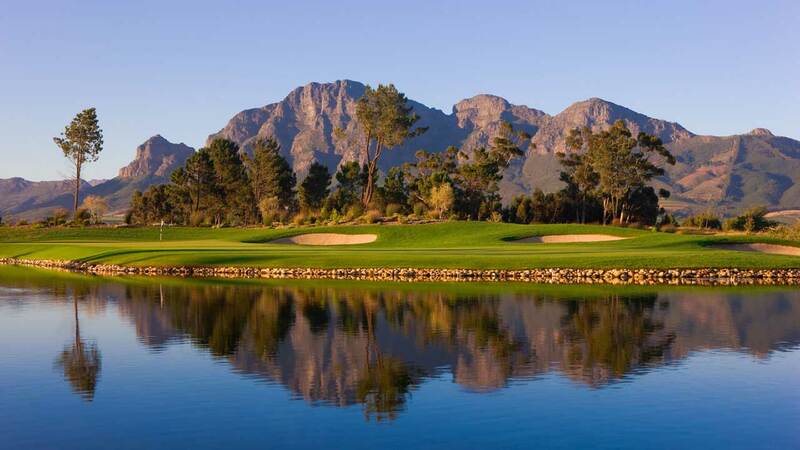 Owners have the benefit of a concierge and full access to Val de Vie’s many facilities. Your desires are at the heart of the POLO VILLAGE, therefore you’re able to select from a range of luxury residences: A 68 m² ‘Polo Pad’? A 96 m² two-bedroom ‘Ambrosia Suite’? 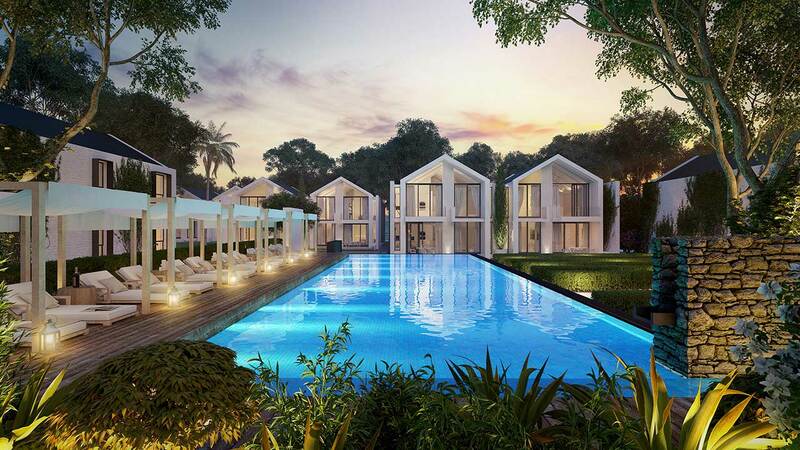 Or perhaps the lavish 112 m² two-bedroom en-suite ‘Hurlingham Suite’? The choice is yours. In close proximity, and equally beautiful, you’ll also find the fully serviced executive-style Polo Village Office Suites. Elegantly designed by award-winning architect Stefan Antoni, each living area has been created as a space that allows for easy living – unrestricted, uncluttered and gracefully mimicking the tranquility of the surrounding landscape with its grey slate finished roofs and natural coloured exterior walls. Each residence is perfectly complemented by a private balcony optimising the backdrop of the Drakenstein and Simonsberg Mountains, rolling vineyards, the immaculate Polo Pavilion, restaurant and polo fields. These beautifully conceived ‘Polo Pads’ are the perfect representation of an artist’s impression of timeless, fresh, modern design. They are aimed at those who truly enjoy the finer things in life. In search of the ultimate getaway, you will find POLO VILLAGE to be all you’ve ever desired and more. So secure and lavish, it satisfies needs you never even knew you had. Slate roofed suites are beautifully adorned with fully landscaped walkways and feature floating ponds. Developer reserves the right to change any finish to a similar product/specification.